Users may encounter a situation where there is an urgent need to withdraw funds from their mobile account. A natural question arises, is it possible to withdraw money from a phone in a short period of time? In fact, there are several ways to solve the problem. It is recommended to consider all the options, and then choose the most suitable. It is important to understand that each operator provides certain conditions, as well as the possibility of transferring money. Such an operator as Beeline allows via SMS transfer part of the balance to the card. At the same time you can not transfer less than 1300 rub. As for the maximum allowable transfer, it is equal to 15000 rub. So, how to withdraw money from a mobile phone to Beeline subscribers? It's simple, you need to create a text message with the following content: “VISA 1597531237894562 1650”, where 1597531237894562 is a bank card, and 1650 is the amount of a money transfer. You can also specify a payment system such as: Maestro or MasterCard. The message is sent to the “7878” number. MTS customers can cash out money from a mobile phone using SMS. 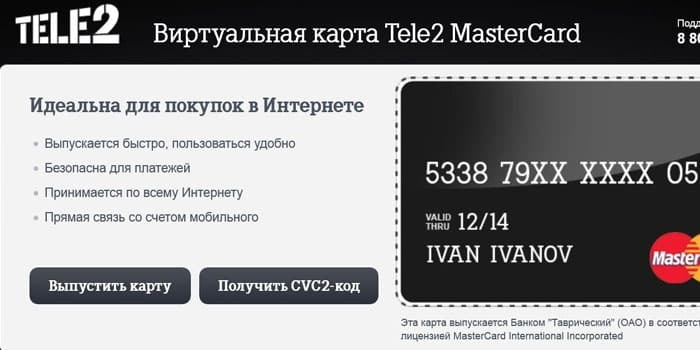 The person should create a new message with the text: “card 1471597891234568 2150”, where 1471597891234568 is the card number and 2150 is the payment. SMS is sent to the number "6111". It is worth noting that the minimum withdrawal amount is equal to 1700 p. As for the maximum permissible value, it is equal to 15 thsd. At the same time for the month can be derived no more than 40 thousand rubles. Transfer funds from the balance of the phone to the card, Megaphone customers, can by text message. To do this, you need to create a new SMS containing the following text: “card 7412369852137952 1850”, where 7412369852137952 is the card number and 1850 is the balance intended for transfer. The SMS message is sent to the “8900” number. It is important to note that at least 1 rubles can be withdrawn from a mobile account. At the same time, the maximum amount should not exceed 15000. For the transfer operation, the operator charges a commission equal to 5.95% and 95 rubles. If the amount of transfer exceeds 5000, the sender will have to give 5.95% and 259 rubles. How to cash money from your mobile should be known to all subscribers of the operator Tele2. To transfer funds, you should send SMS to number "159". The text requires the following text: "card 9518524567194628 1920", where 9518524567194628 is the card number and 1920 is the amount of the payment. Similarly, you can display at least 50 p. As for the maximum amount, it should not exceed 15000. For each transaction, the operator charges a fee of 5,75% + 40 p.
It is worth noting that transfers from the number are made with the commission. For each payment system has its own rates. Sometimes there are cases when it is not possible to use a plastic card. In this regard, the question arises, how to cash money from the phone in this case? Users can use Yandex money. It should be noted that after the transfer, it will be possible to pay utility bills or make purchases over the Internet. If the withdrawal is made for the purpose of cashing out, users should get a card from Yandex. To send savings from your phone, it is recommended to use the following combination: "* code * personal account * transfer funds #". It is important to note that this method is relevant only for the operator Beeline and MTS. 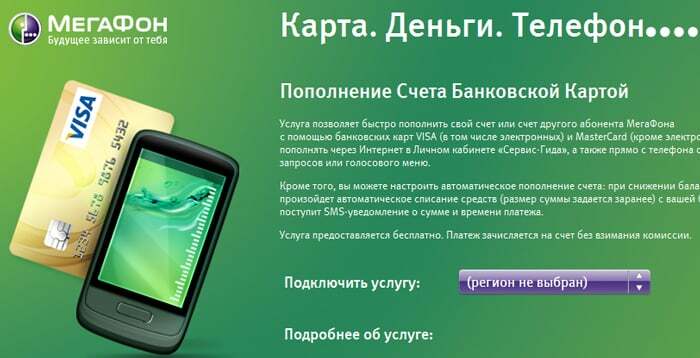 As for MegaFon, users should dial on the smartphone "* code * transferable funds * personal account #". From the Beeline number you need to send the code - “145”, MTS - “112”, and Megaphone - “133”. It is important to remember that for this kind of transfer, a commission is charged. Tariffs are available on the website of the company providing the services. Another way to transfer funds from the phone number is the personal account of the service. Users need to go to the section “Replenishing the Wallet”, and then indicate the amount of the transfer. It should be noted that funds will be withdrawn from the number to which Yandex money is tied. 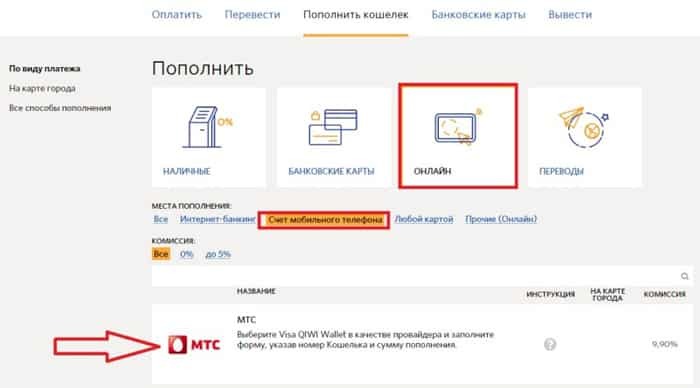 Users living in the post-Soviet space are increasingly using a payment system such as QIWI. In this regard, the question arises how to withdraw money from the phone through Qiwi. 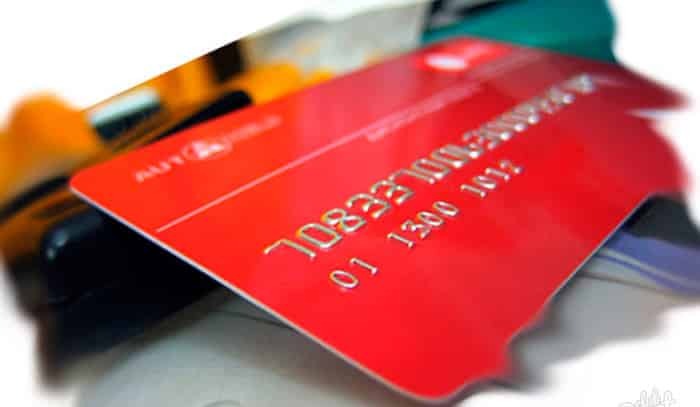 First of all, it is recommended to order a plastic card, which is automatically linked to an electronic account. To withdraw funds, it is recommended to log into your personal account through any browser. After that, you need to go to the section "Top up your wallet." Then choose “Mobile Phone Bill”. The amount of the balance is transferred to the card in seconds. Webmoney is another popular payment system that allows not only making purchases on the Internet, but also cash money. In order for the cellular operator to transfer the required amount to the e-wallet, you need to log in to the payment system. Then you need to go to the section "Replenishing the wallet." The commission is from 5,95% to 19,5%. The percentage depends on the selected operator. It is important to note that the minimum amount is only 10 rubles, and the maximum 15000. 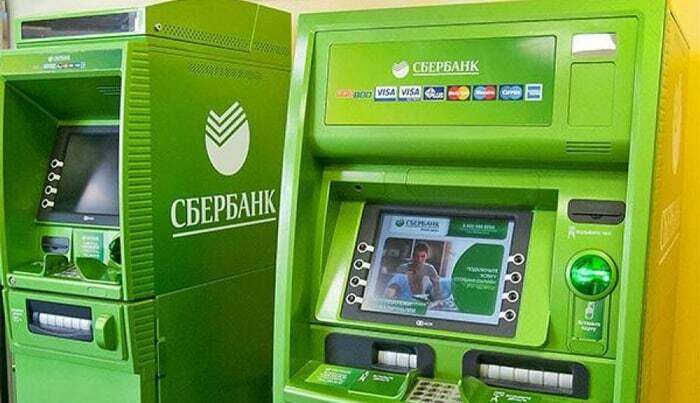 Users can withdraw funds from their number through an ATM. It should be noted that, only Beeline clients can transfer money from the phone in cash in this way. First you need to ask the operator, with which ATMs it works. Since you can cash out money from your mobile phone account using a verification code, you should not forget your smartphone at home. First you need to send a message to the number: "7878". The text should indicate the amount you want to withdraw. Within 30 seconds, a text message will come with a pincode, which will need to be entered into the ATM. It is important to note, you can withdraw from 100 to 5000 rub. The specified amount must be a multiple of 100 rubles. Every day the number of online stores in which you can pay by credit card increases. Sometimes you do not want to bind your "wallet" to a third-party resource. That is why virtual cards have become popular. As in the cases described above, a commission is charged for the transfer. To withdraw the desired amount, you will need to log into your personal account, and then select the transfer to the card. Every year there are new mobile operators. Unfortunately, most of them do not allow cash. Despite this, about 90% of operators provide users with a service such as transferring funds to other companies. After such a transfer, you can withdraw money. The only thing worth remembering is that every movement of funds is fraught with a loss of interest. As a result, up to 30% of the original amount may be lost. Of course, this does not cash the funds, but it is possible to save time. Often there is a situation when, having withdrawn money, they still give for payment for services, so why make extra movements. There are many ways to cash the money on the account of a mobile phone. Of course, it is best to directly withdraw funds to the card, but sometimes you need to transfer them to the account of the payment system. It all depends on the need and capabilities of the user. Making a transfer from your smartphone, do not forget about the commissions. Often they are quite high. Therefore, if there is a possibility, it is better to refrain from such transactions.